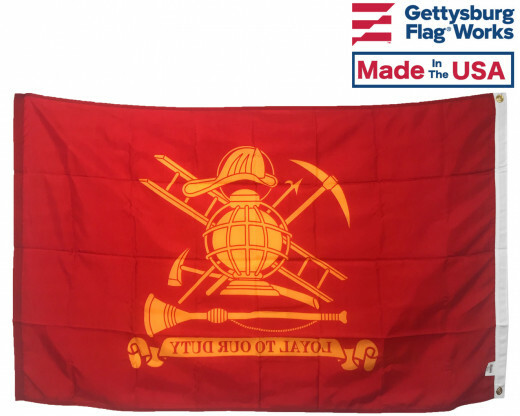 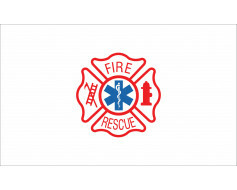 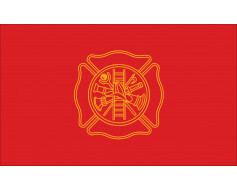 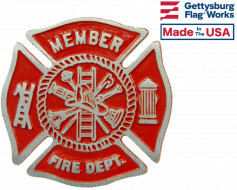 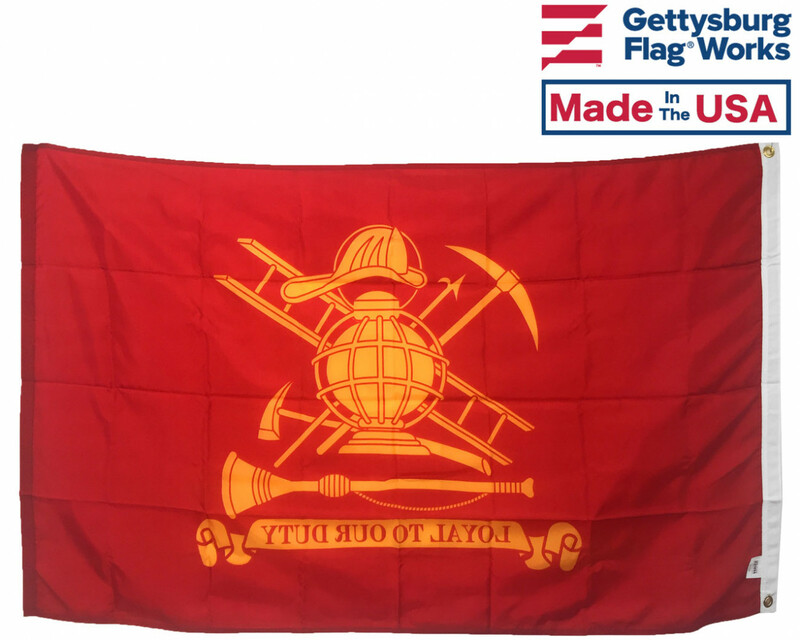 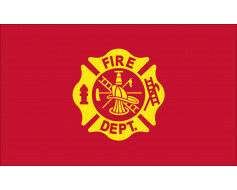 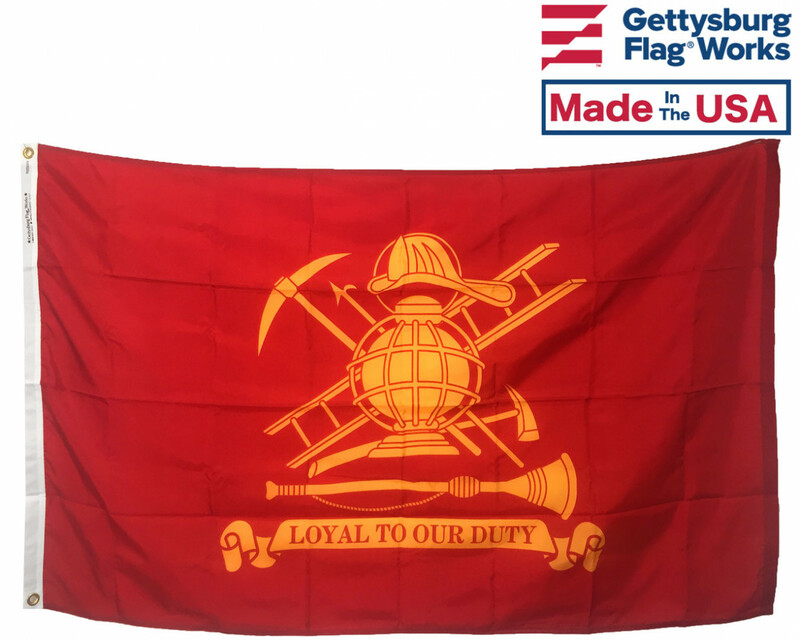 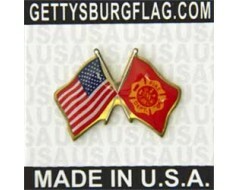 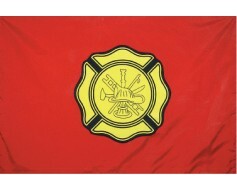 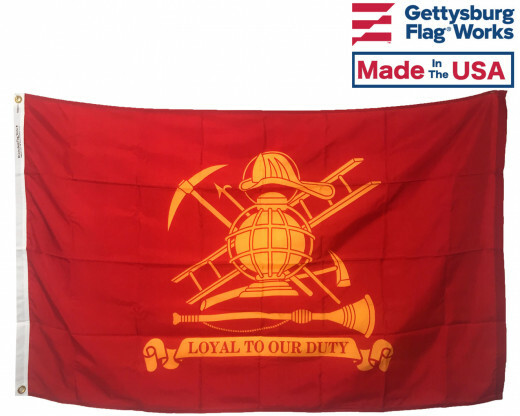 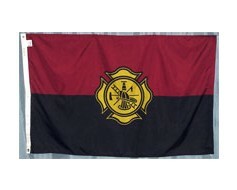 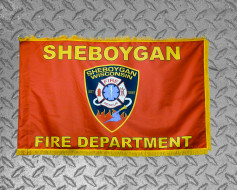 Nylon fireman flag with with canvas header and grommets. 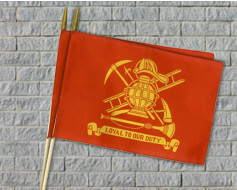 High quality outdoor flag. 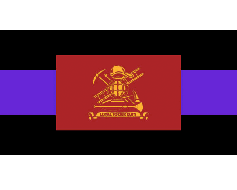 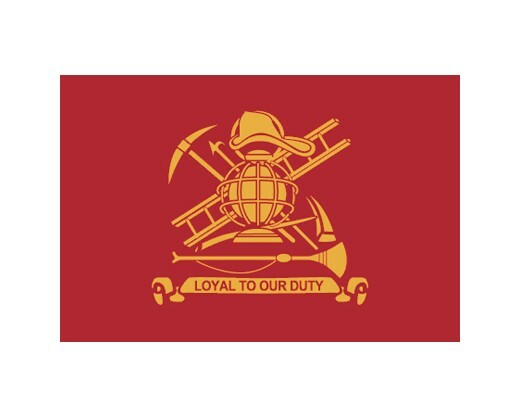 Loyal to our duty. 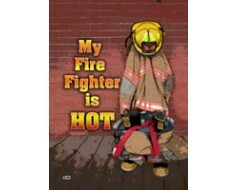 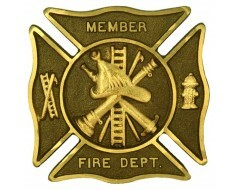 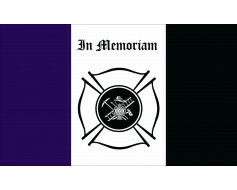 My firefighter is hot banner.